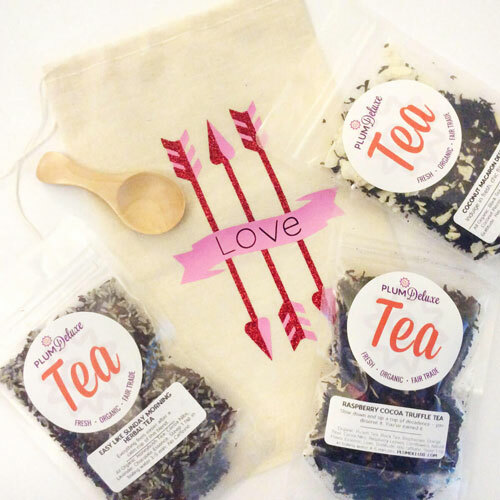 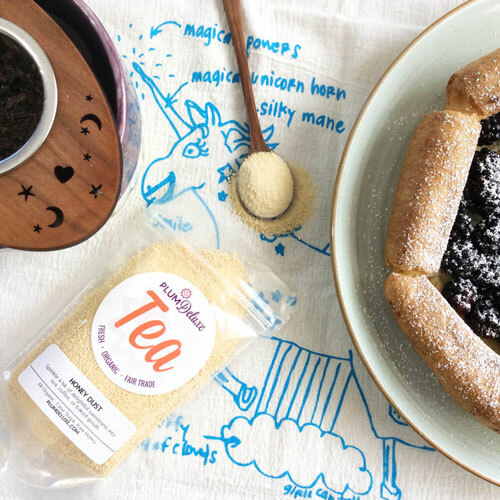 Love flavored white tea? 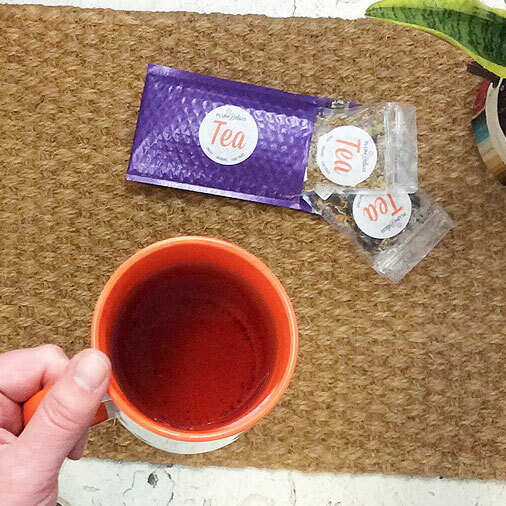 Try Plum Deluxe organic white tea. 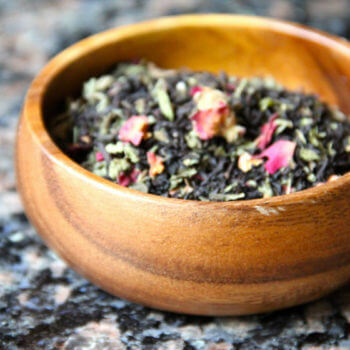 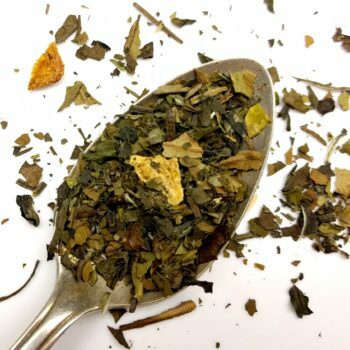 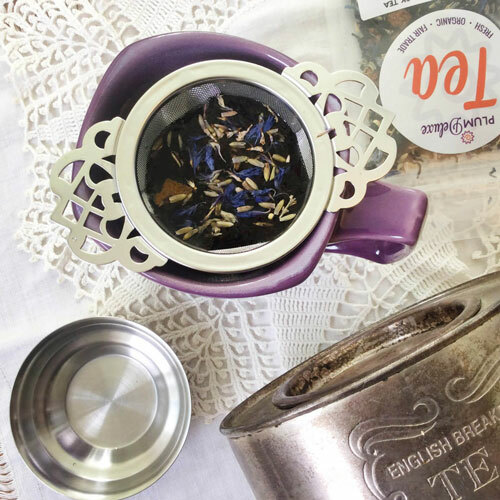 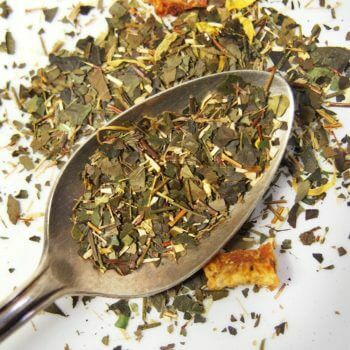 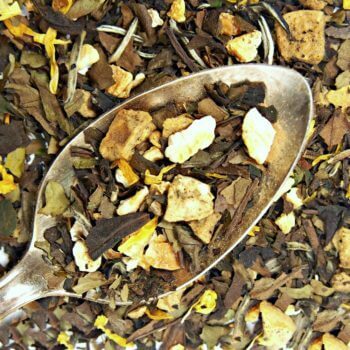 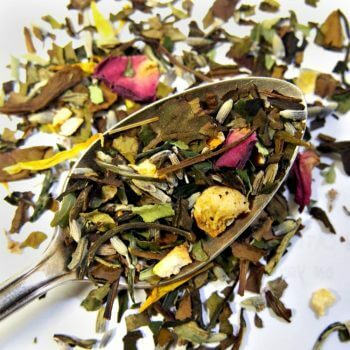 A staff favorite, our flavored white tea blends offer fresh, organic enjoyment with very low caffeine levels. 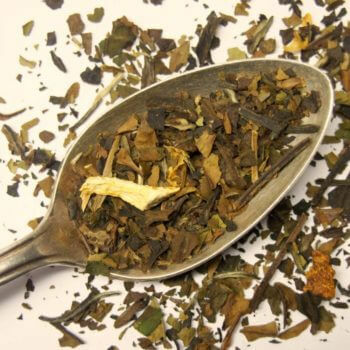 Did you know that white tea is the least processed type of tea from the tea plant?